If you want your business to take the next step with its transport, check out our Peugeot van leasing deals. We have some of the best models on the road available on fantastic leasing rates, all tailored to your needs. Whether you're a sole trader with a need for a new van, or a fleet manager looking to replace a whole host of vehicles, our Peugeot van lease deals are just the thing you need. Check out our great deals and contact us today. Which Peugeot Van Should I Choose? Peugeot is one of the oldest car companies in the world. In fact, the company started way back in 1810 producing coffee mills, before developing bicycles and moving into cars in 1882. This illustrious history now covers everything from heavy goods vehicles to family hatchbacks and cutting-edge racing cars - Peugeot has won the World Rally Championship five times and is a multiple winner of the famous Le Mans 24 Hours race. Peugeot has brought this know-how to all its range of vehicles, including some of the most sought-after vans on the market. One of the most recognisable van models around is the Peugeot Expert, with its sloped front allowing the driver precision with the front of the vehicle, while still allowing for maximum height capacity at the back. The model was originally a Citroen, but since it's so effective it has been leased by Peugeot, Toyota and Fiat in the same format. 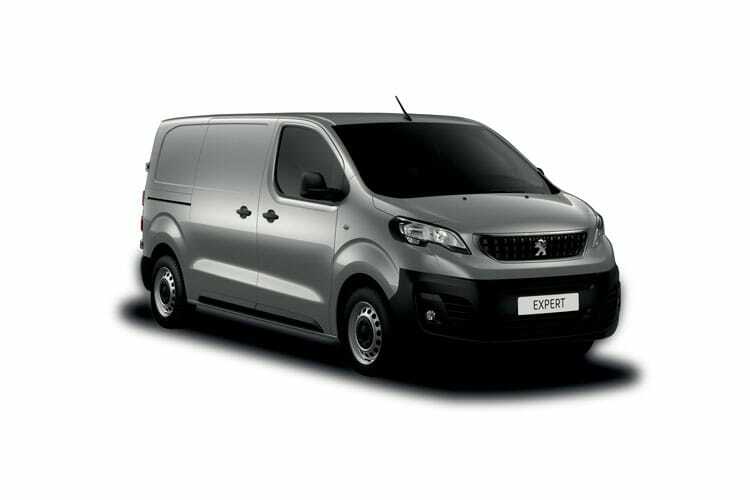 In the world of small delivery vans, the Peugeot Bipper> has been a revelation since its inception in 2008. With small but effective cargo space and a short and nimble wheelbase that's easy to park, the Bipper is great for city routes and times when you have to make many stops. 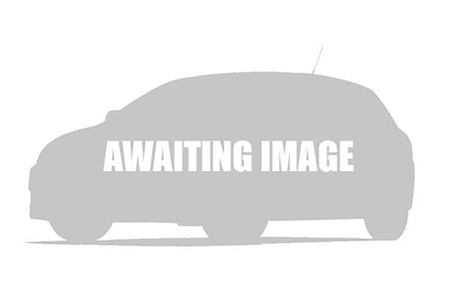 Get your Peugeot van lease deals on a range of models and options with UK Carline. We have a range of choices available to you on popular Peugeot models including the Bipper, Expert, Partner and Boxer 330. Choose from a range of transmission and fuel options based on your needs, depending on how you want to balance performance with fuel economy. Peugeot models come with a range of options, including stop-start engines. Find your length of lease to suit your business requirements: we can offer between 24 and 48 months, with the added option of regular maintenance available. And if you want to create your own fleet, we can offer great deals on multiple Peugeot vans. Try out our offers today.